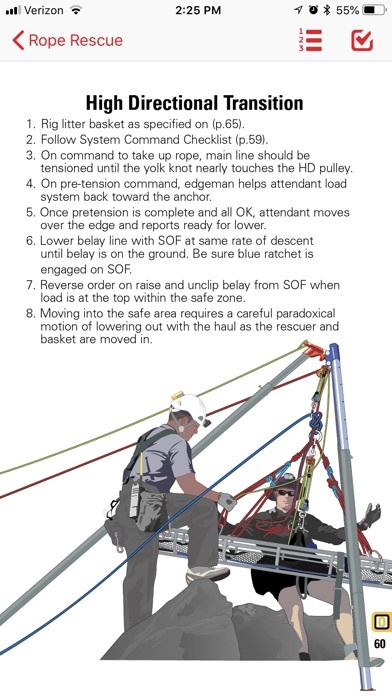 The best selling Essential Technical Rescue Field Operations Guide is now a multi-media App. This new full-featured App provides digital access to 240 pages of high quality illustrated procedures with a fast navigation system so you can find your procedure quickly. Some of the features of this digital Field Operations Guide include: Video Tutorials that will be updated on a regular basis and automatically loaded onto your App device. 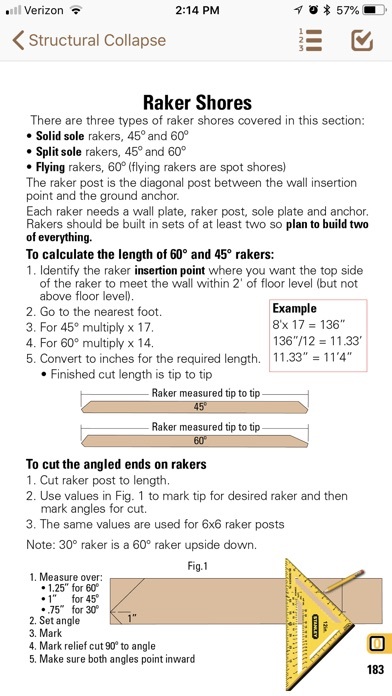 Shoring Calculators that allow you to generate a cut-list with one take-off measurement. 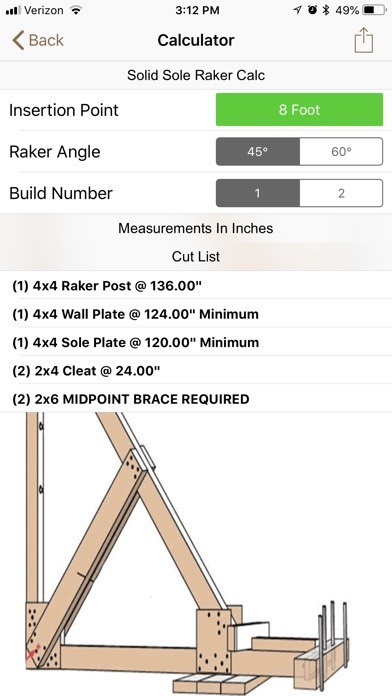 Share cut list via text message or email. 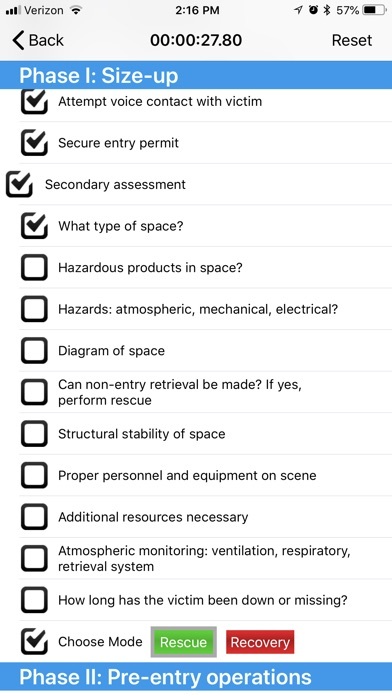 Interactive Command Checklists that include an elapsed time function to assist with training, as well as being a tool that helps rescuers lay the framework for safe efficient rescues. 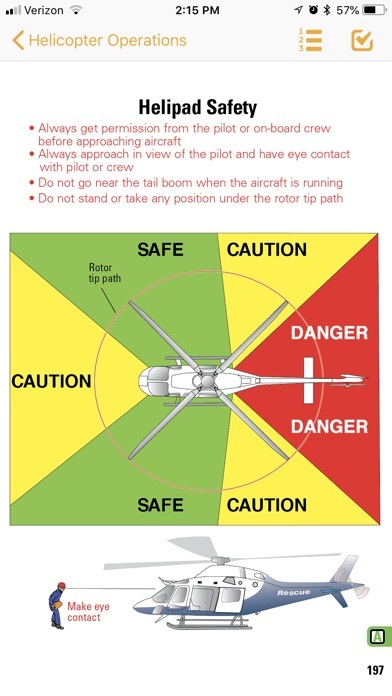 Icons within the App denote Awareness, Operations and Technician standards for each procedure. 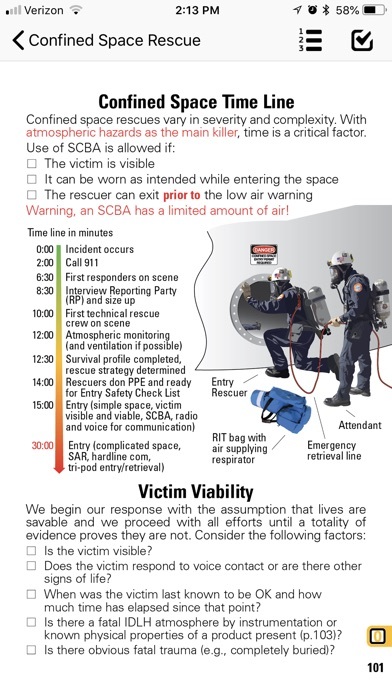 All levels of rescuers will find this a valuable reference tool with state of the art illustrated rescue procedures. 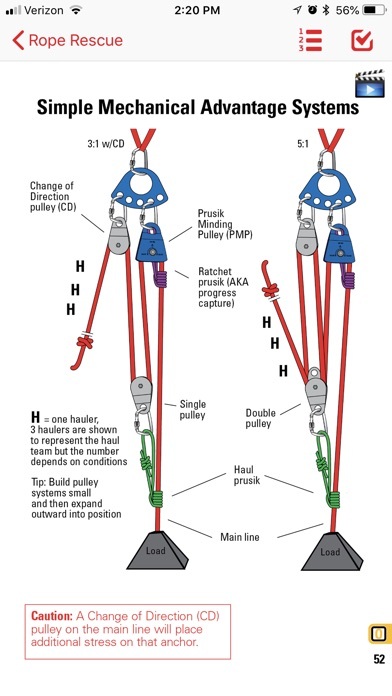 The goal of this App is to assist rescuers with performance of technical rescue skills and procedures in order to meet the U.S. national standard for consistency safety and competency. 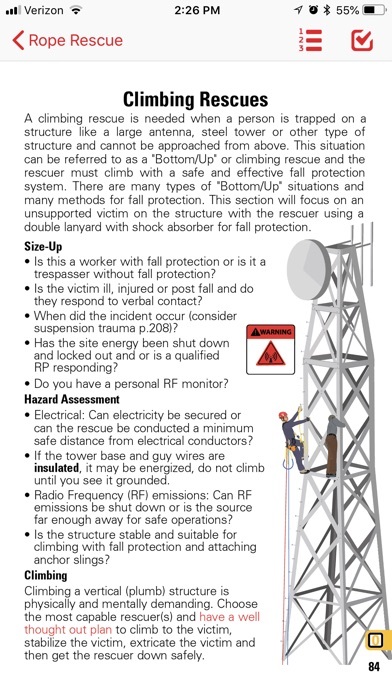 This guide is based on U.S. NFPA 1006 Standard for Technical Rescuer Qualifications 2017 edition. 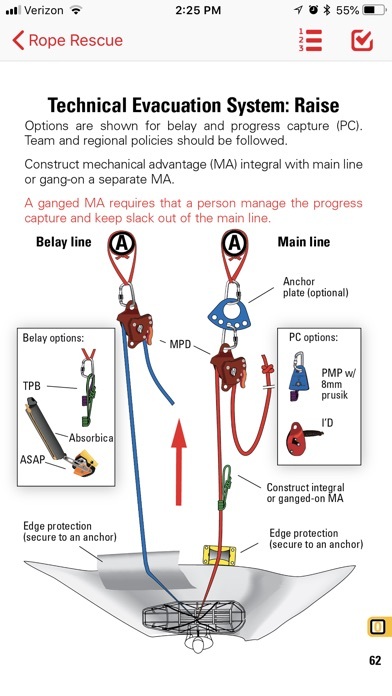 This app covers Rope Rescue, Technical Rescue, Swift Water Rescue, Mountain Rescue, Confined Space Rescue, Helicopter Rescue, Structural Collapse Rescue, Rescue Medical procedures, FEMA and NIMS ISC for disaster incident command. I work for a Fire Department in Arizona, great manual, as close to all inclusive as you could get for a FOG. 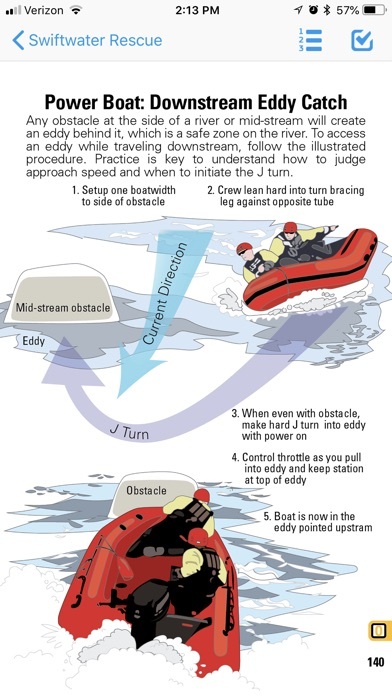 Great help for difficult situations. Great resource! Easy to navigate through. Tom had done an excellent job detailing this field guide! Very helpful resource!